Great starter Tool Rack Starter Kit, Includes: 1 x WALG03, 1 x WALG14, 1 x WALG19, 1 x WALG26, 1 x WALG27 + BONUS Magnetic Spirit Level. 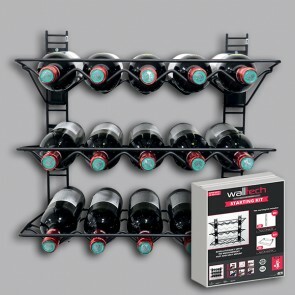 Wine Rack Starter Kit includes: 2 x WALG02 – Short Wall Rails, 3 x WALG23 – Bottle Racks + BONUS Magnetic Spirit Level. Large Basket can store various items around the Garage, Home and office. 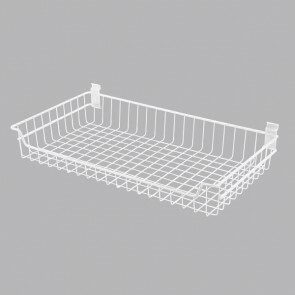 This 46cm wide basket gives you more room to store your larger items. 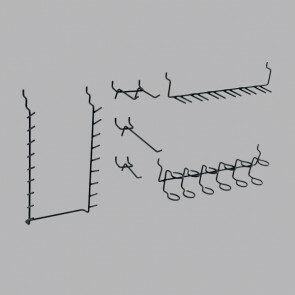 The basket simply attaches to the wall rails or the WALG03 Grid wall panel , and WALG01, WALG02. Medium basket can store various items around the home. 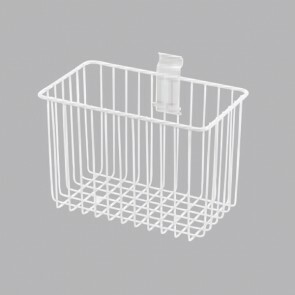 Due to the depth, bottles can be stored securely in this basket. 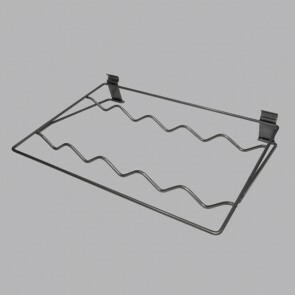 The basket simply attaches to the WAL03 Grid wall panel , and WAL00, WAL01, WAL02. 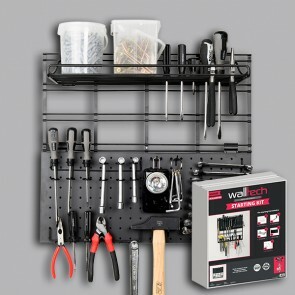 Wall self/Tool shelf, ideal to store various items around the Garage, Home and Office. 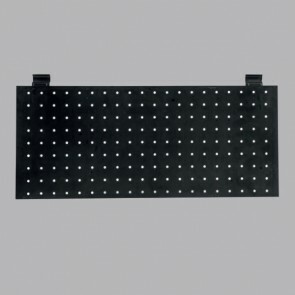 Especially designed to hold /carry various hand tools such as screwdrivers, chisels etc Simply attaches to the WALG03 grid panel or the wall rails. 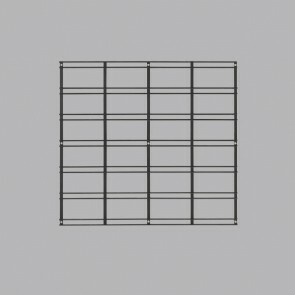 The basket simply attaches to the WAL03 Grid wall panel, and WAL00, WAL01, WAL02. 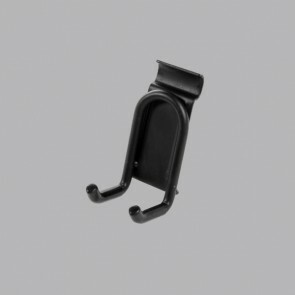 Curved double hook simply attaches to the WAL03 grid panel. 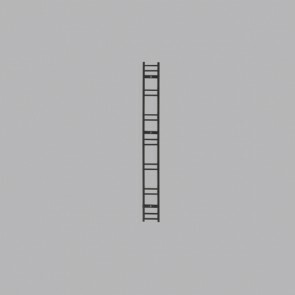 Handy for hanging various items. 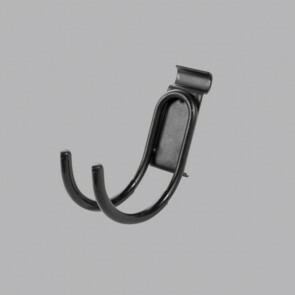 Long single hook simply attaches to the WALG03 grid panel. 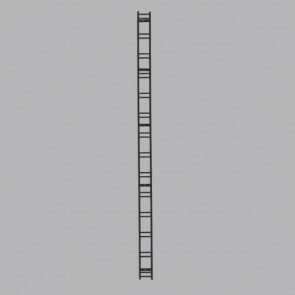 Handy for hanging various items. 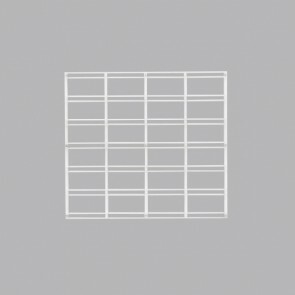 Long single hook simply attaches to the WAL03 grid panel. 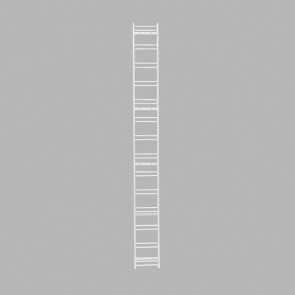 Handy for hanging various items. Small metal shelf is ideal for storing various household items. As a bonus this shelf has a rail underneath where you can hang your clothes eg shirts, pants etc This shelf simply attaches to the wall rail or grid panel. 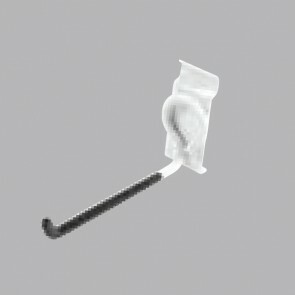 Long double hook simply attaches to the WALG03 grid panel. 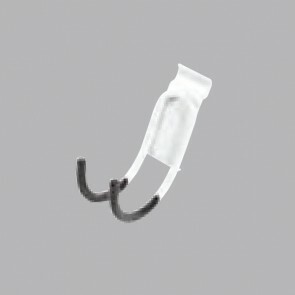 Handy for hanging various items. 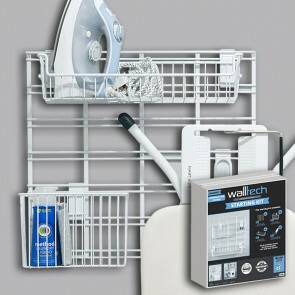 Large metal shelf is ideal for storing various household items. 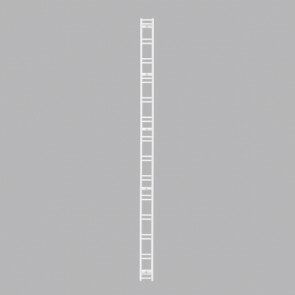 As a bonus this shelf has a rail underneath where you can hang your clothes eg shirts, pants etc This shelf simply attaches to the wall rail or grid panel. 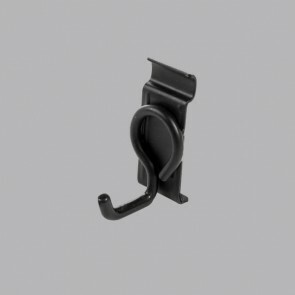 Curved Double hook simply attaches to the WALG03 grid panel and WALG01, WALG02. Handy for hanging various items including a broom. 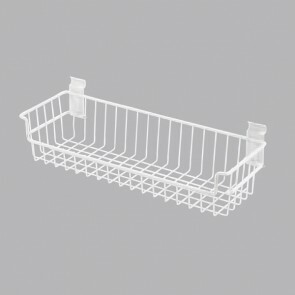 Flat basket (XL) is ideal for storing various items and attaches to the wall rails. 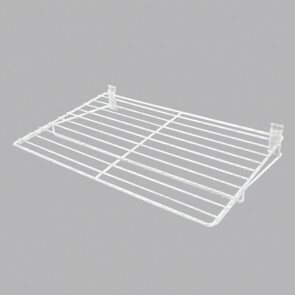 Can be used to store your clothes, towels etc Ideal for a cupboard /wardrobe storage solutions. 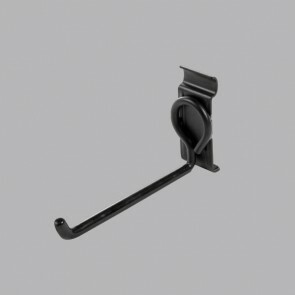 Short single hook simply attaches to the WALG03 grid panel, and WALG01, WALG02. 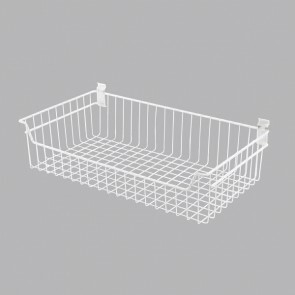 Deep basket (XXL) is ideal for storing various items and attaches to the wall rails. Can be used to store your clothes, towels etc Ideal for a cupboard /wardrobe storage solutions. 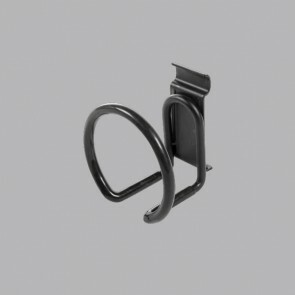 Cable hook simply attaches to the WALG03 grid panel, WALG01, WALG02. 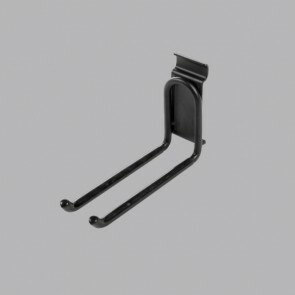 498mm short wall rail for the smaller storage projects. 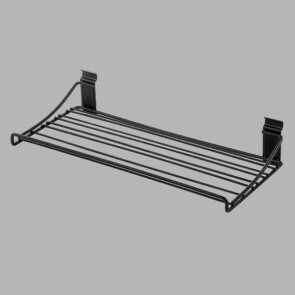 Ideal to support your baskets and shelves. 498mm short wall rail for the smaller storage projects. 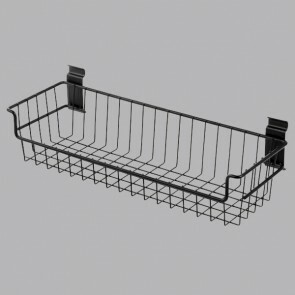 Ideal to support your baskets and shelves. 1038mm long wall rail for the smaller storage projects. 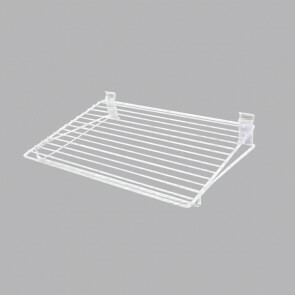 Ideal to support your baskets and shelves. 1038mm long and 108mm wide wall rail for the smaller storage projects. 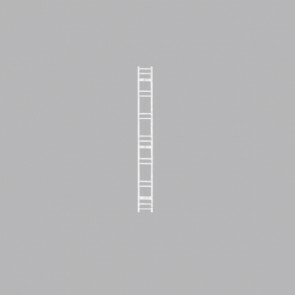 Ideal to support your baskets and shelves.